I am for the third time in Novi Sad and I feel like home. 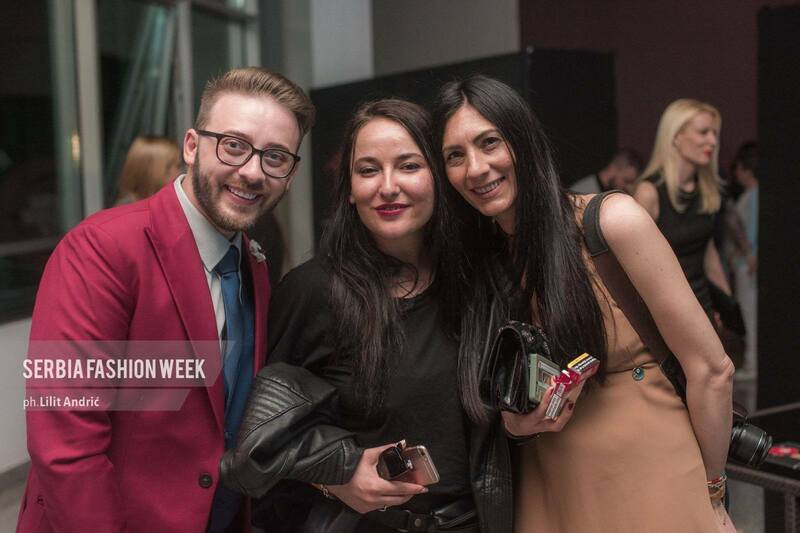 The reason for coming back to the beautiful city on the Danube is Serbia Fashion Week. This time, it is an anniversary event, the 10th edition, which is announced to be impressive. 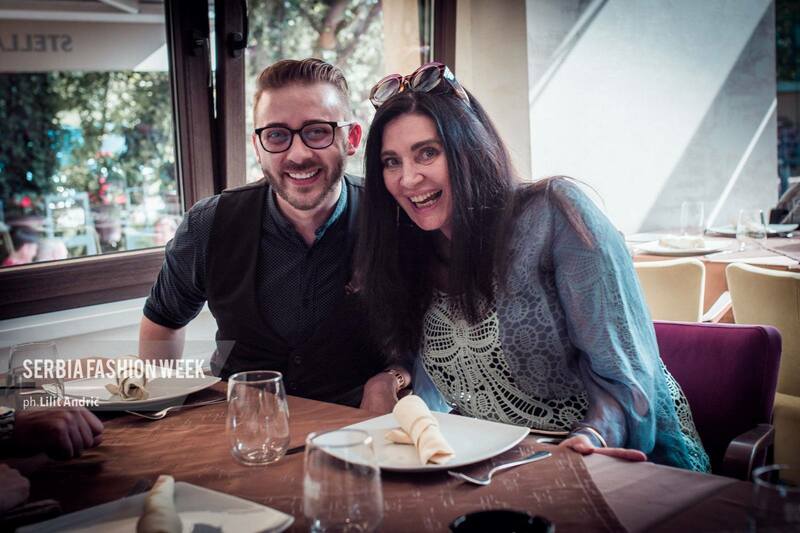 From the very beginning, I want to thank Svetlana Horvat, the president of Serbia Fashion Week for the invitation to this event! 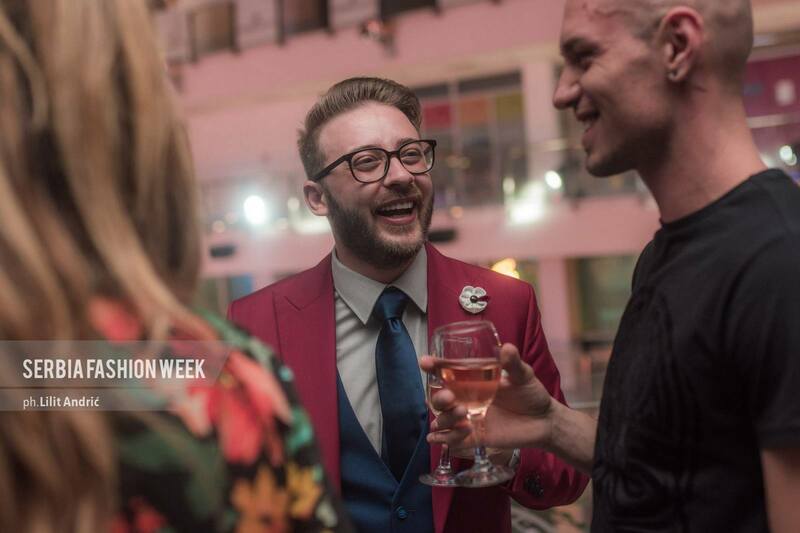 As the city of Novi Sad was designated Europe’s Cultural Capital, in 2021 it was understood that this year’s edition of Serbia Fashion Week would be extraordinary. 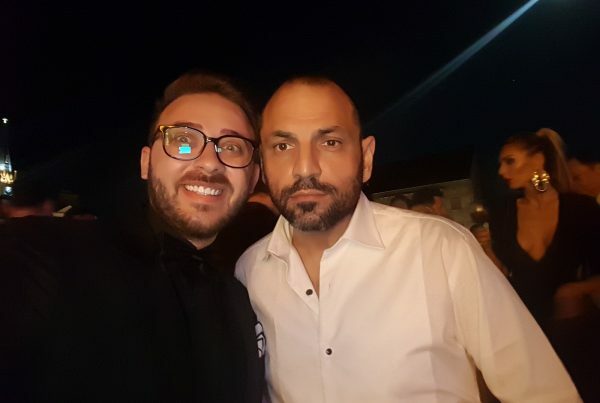 I will not go into much detail in this article because you can find out all of this from the daily articles and videos I have prepared. I am telling that the anniversary edition was opened in the Dunavski Park and at this location; four more were added throughout the week. 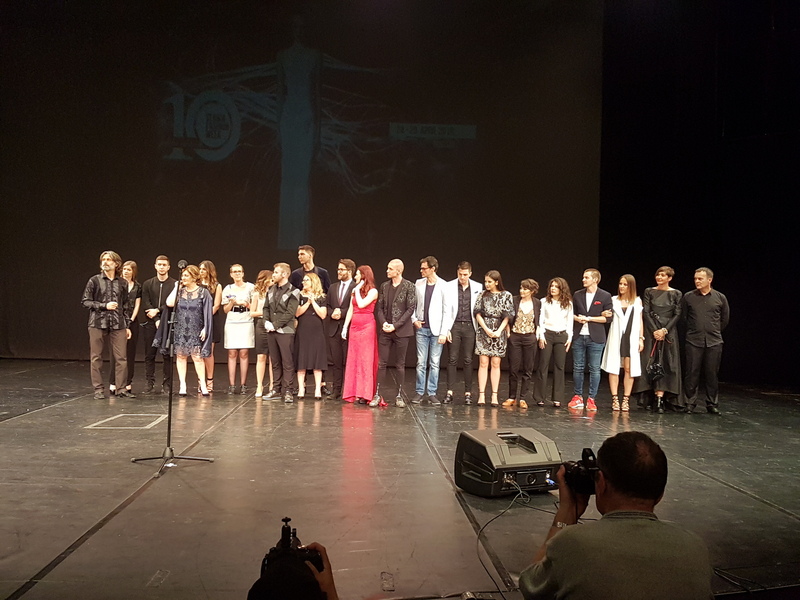 This year’s program had well-known designers from Serbia such as Zvonko Markovic, Bata Spasojevic, Vasilije Kovacev, Milica Trickovic, Suzana Peric, Marija Sabic, Bosko Jakovljevic, or Danijela Bozic. 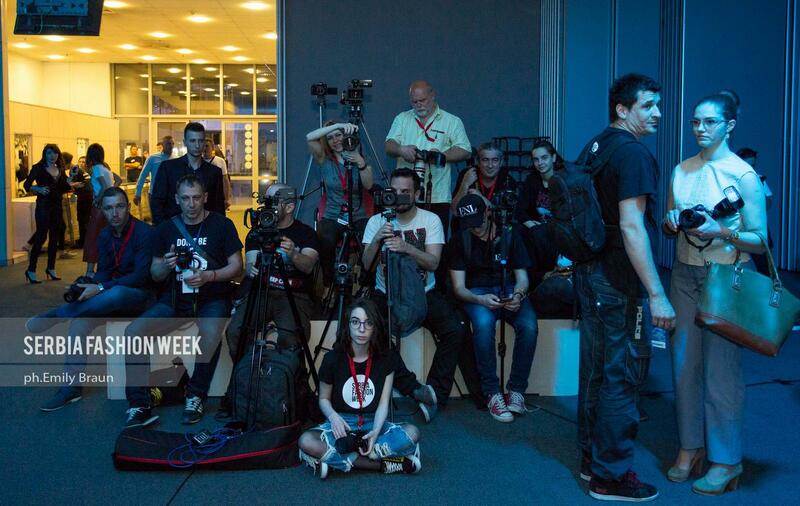 For the event to be international, the official timetable also had designers from outside Serbia. 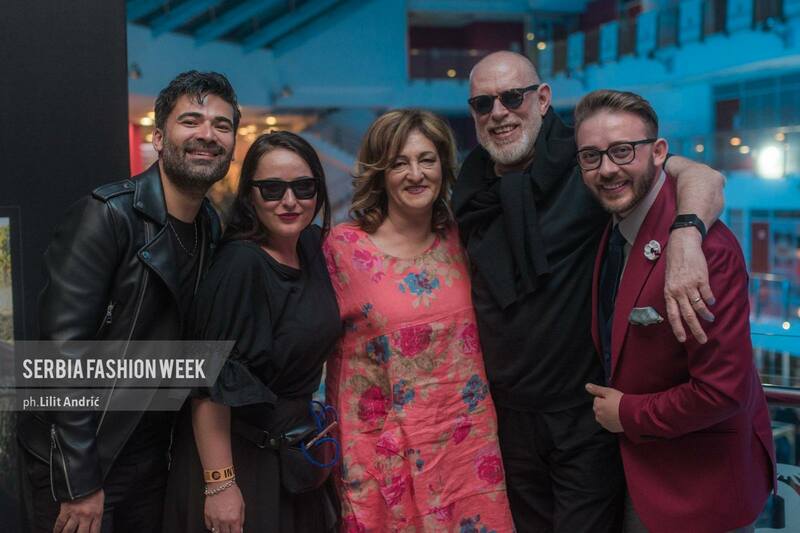 Here I mention Eymeric Francois (France), Addy van den Krommenacker (The Netherlands), Erik Rosete (USA), Margarita Panova (Russia), Peer Cook Fashionclash (The Netherlands), Milan Senic (Bosnia and Herzegovina). 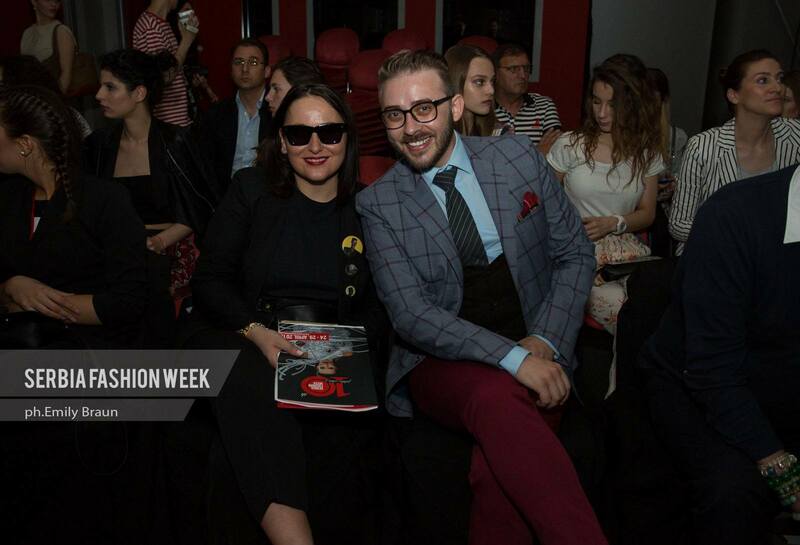 The seminars dedicated to fashion lovers and to those in this industry have not been forgotten. My dear friend Myra Postolache held a seminar on PR and Communication. 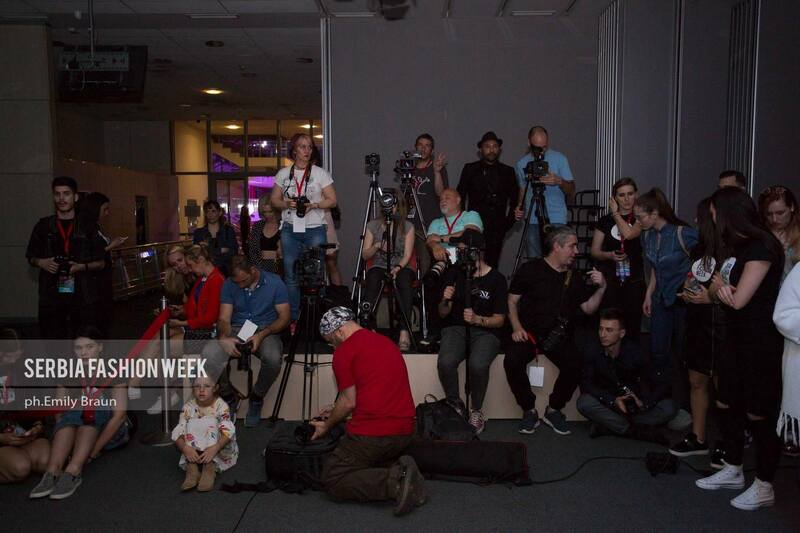 The international press was also present at the Serbia Fashion Week’s anniversary edition, a very important aspect for the media coverage of the whole event. 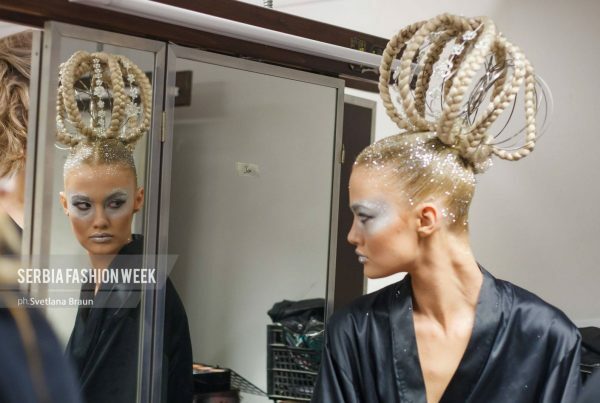 The Gala of the Jubilee Edition of Serbia Fashion Week took place at the National Theater in Novi Sad and the special guests stars were Thierry Mugler and Guo Pei. I am very glad to meet here with my dear friends from fashion all over the world, who were also present at the event. For all this week, I had outfits from Men’s Club and Zesso. However, the whole atmosphere of this edition can be seen in the general video below as well as in the videos I have prepared for each day. 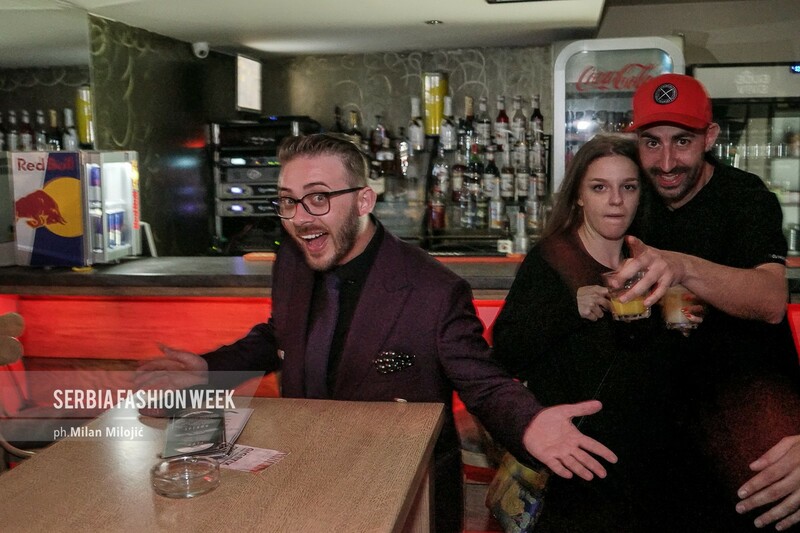 Happy Anniversary, Serbia Fashion Week!